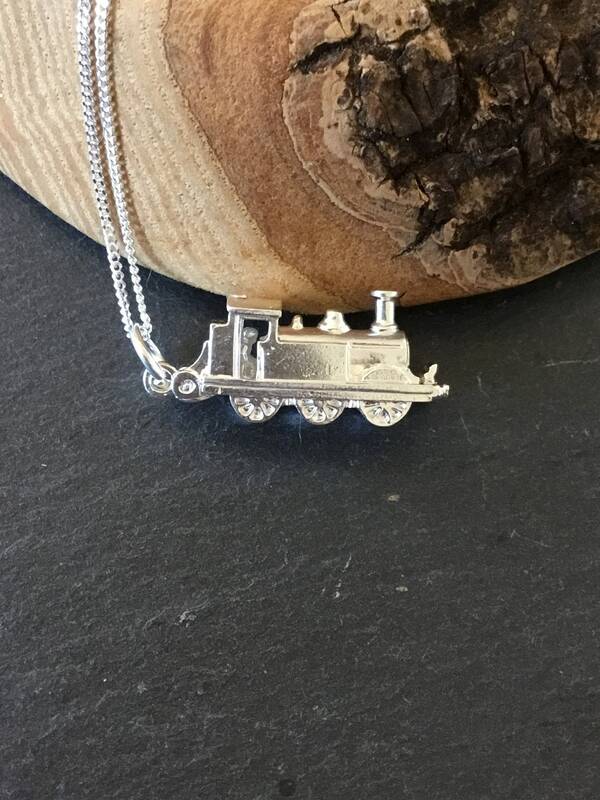 This Sterling Silver Engine is Fully Detailed All The Way Around and Finely Polished To Accentuate The High Detailing. 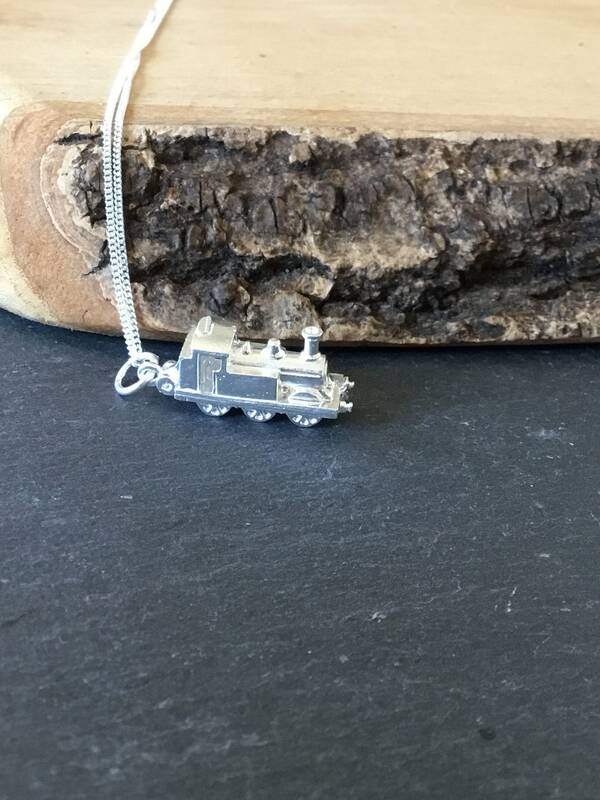 The Silver Curb Chain Measures 16 Inches Long, This Can Be Changed Upon Request. 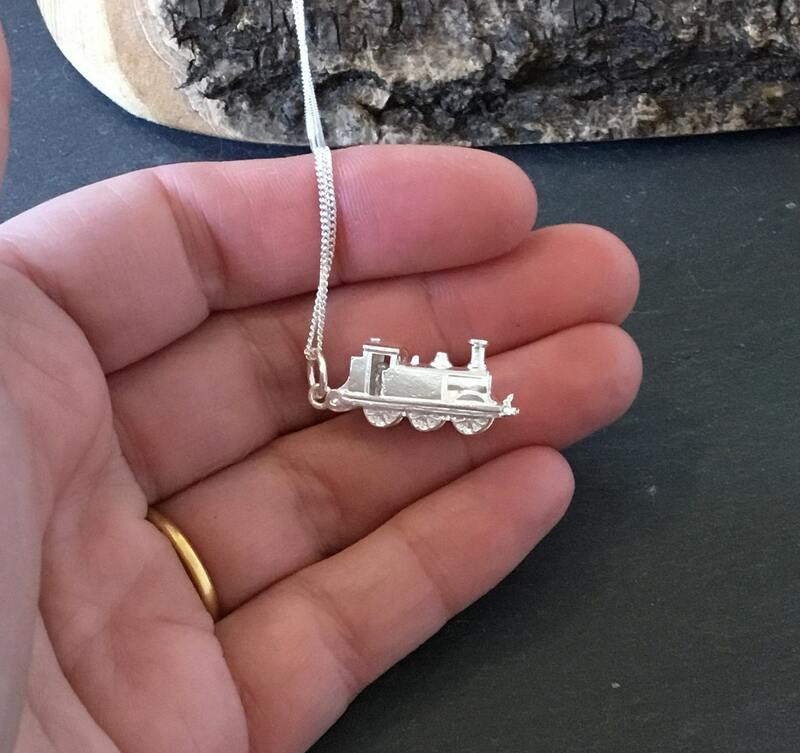 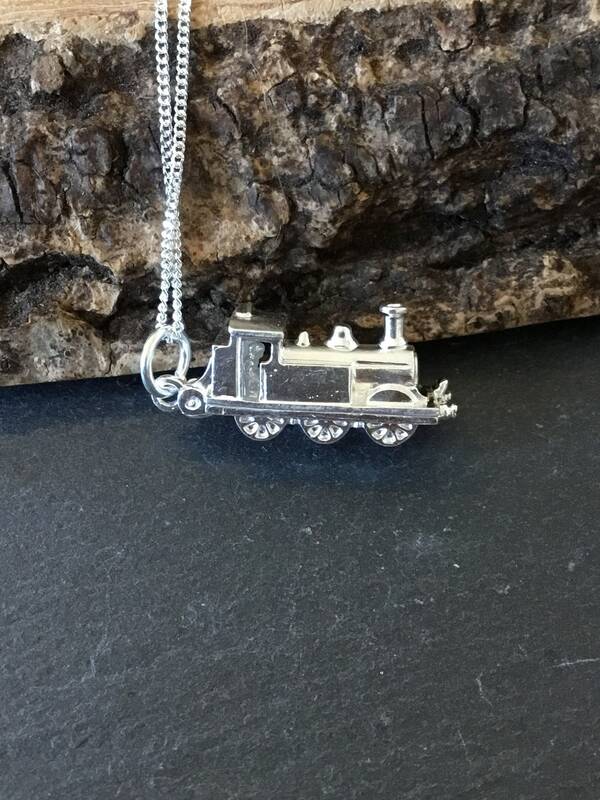 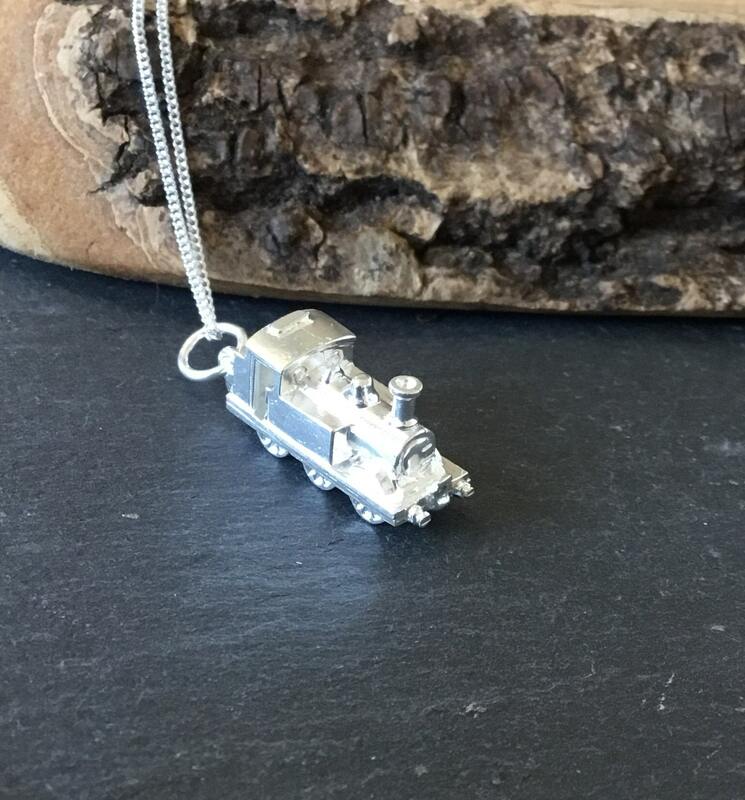 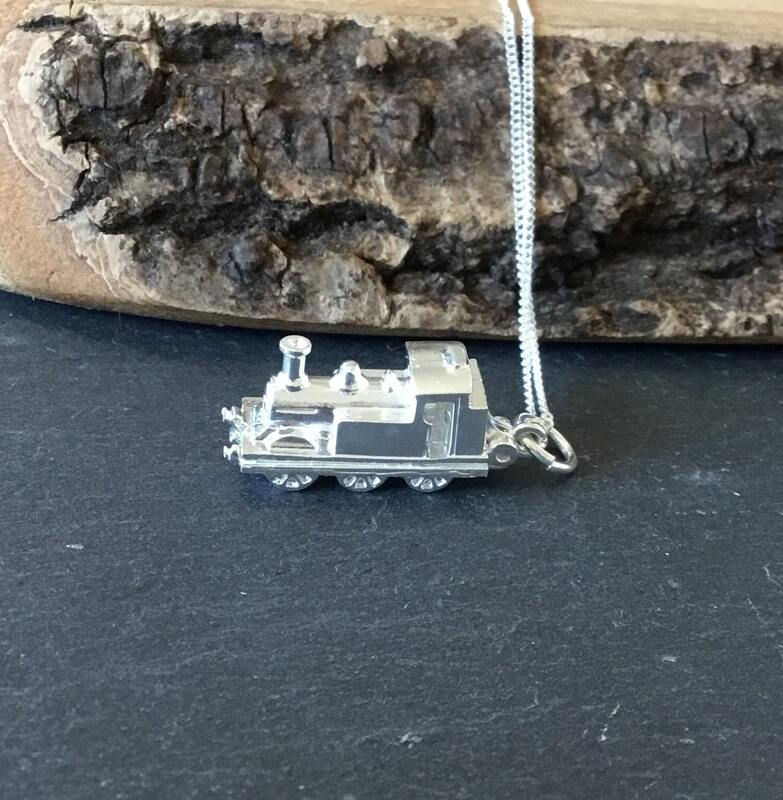 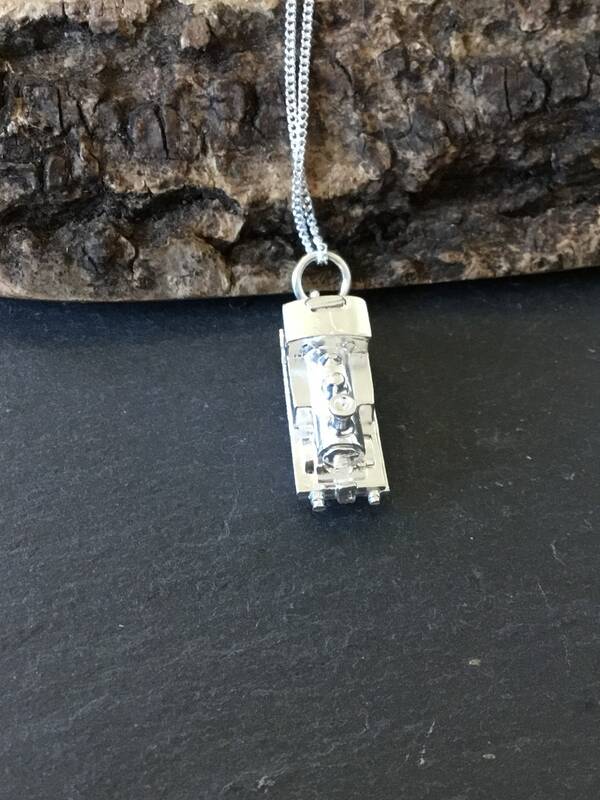 Measurements For The Steam Engine are 11 mm Wide, Inclusive of The Pendant Loop 30 mm in Height and 8 mm in Depth.